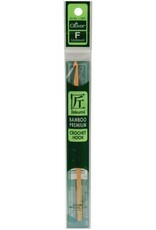 CLOVER-Knitters love bamboo needles because bamboo is 60% lighter than aluminum. Bamboo is also soft and warm to the touch. 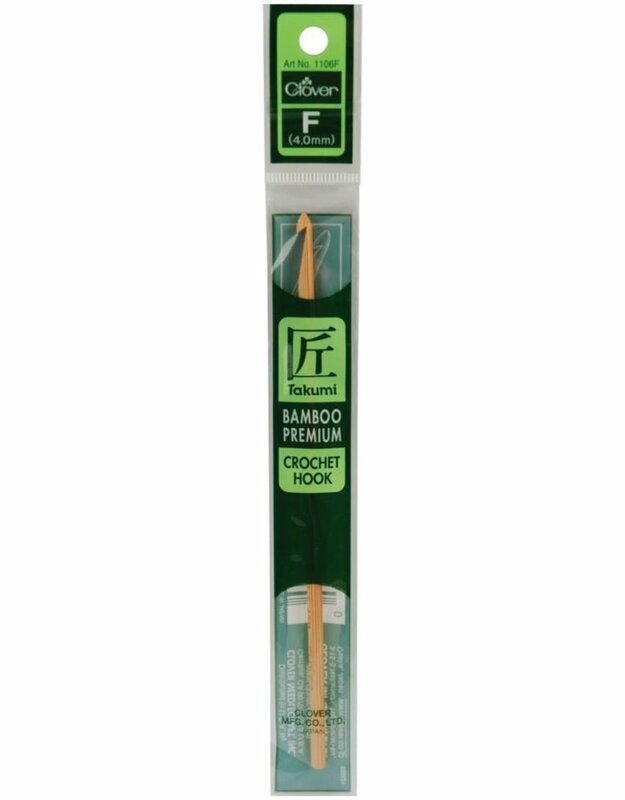 Stitches glide smoothly over bamboo which becomes smoother to the touch the more it is used. Crocheters will love this series of crochet hooks for the very same reasons! A new must-have for anyone who sells Clover knitting needles.